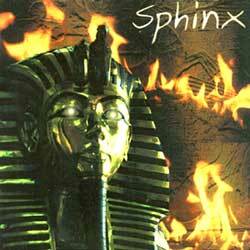 There are four bands with name Sphinx. 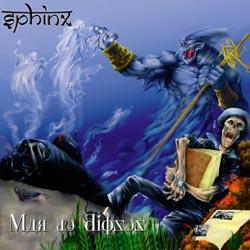 There's also Sphinx, as a Spanish metal band formed officially in 1994 (they started to form the band in 1992). They have a very personal style with influences of the classic spanish metal, but they have introduced power metal elements, developing a faster and more modern style. 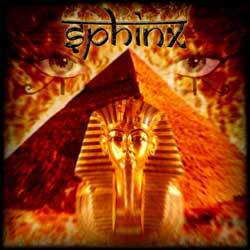 There's also an Italian italo-disco band called Sphinx. They released a few ep's and a lp in the beginning of the 1980s. 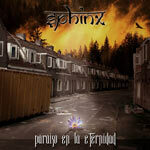 Sphinx - hard rock, blues rock band from Lithuania, Šakiai city. They officialy started in 1993. Band has released one self titled album.